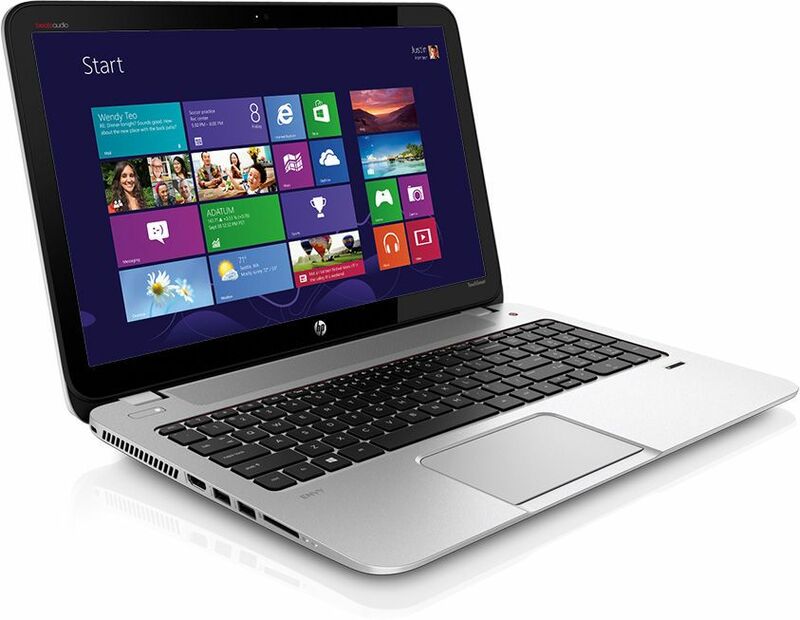 If you are searching for a laptop for your daily computer tasks, then HP Envy 15 K212TX Touch is the preeminent choice for you. This device is a touch version and comes easy to your pocket. This machine is easily comes within your means. The machine is powered by an Intel Corei7-5500U processor. This processor is powerful enough to handle you day to day computing needs. With 8 GB of RAM the processing of files get quicker and multi tasking becomes effortless and amusing. The 1TB HDD capacity gives you choice to store large amount of data. Your data will remain protected in your laptop for long period of time. This 15.6” inch device comes with preinstalled most recent windows 8.1 and 2GB dedicated Nvidia 840 graphics card.